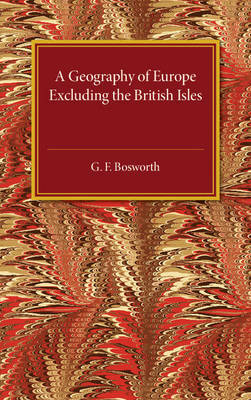 Originally published in 1922, this book presents an account regarding the geographical characteristics of Europe, excluding the British Isles. Illustrative figures are incorporated, along with questions and exercises. This text will be of value to anyone with an interest in the teaching of geography and the history of education.